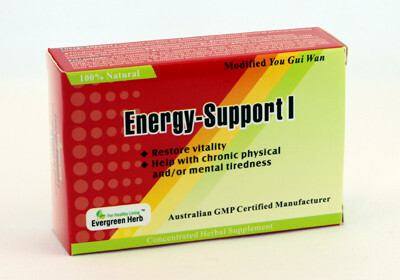 Energy-Support I is a pure herbal formulation. 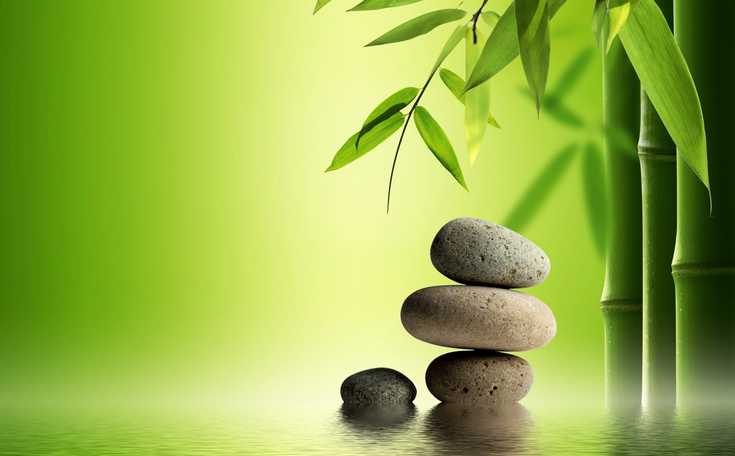 It aims to nourish the vitality, revitalize your body. It supports the body’s natural response to stress and challenges of modern living on both a short term and long term basis. These herbs have been used in the Orient since ancient times for the Royal family as health supplements. The published herb research also shows scientific evidence of slowing the aging process with these herbs. Dosage: Adult Only. Take 1-2 tablets twice daily after breakfast and lunch. Please read the enclosed leaflet before use.